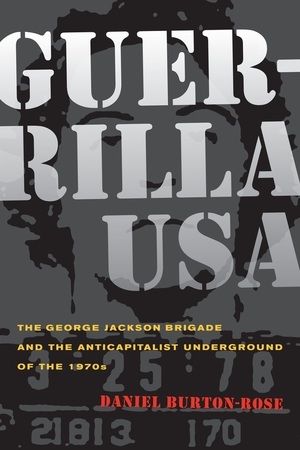 Daniel Burton-Rose is the editor of Creating a Movement with Teeth: A Documentary History of the George Jackson Brigade, and coeditor, with Dan Pens and Paul Wright, of The Celling of America: An Inside Look at the U.S. Prison Industry, among other books. 23. Back with a Bang!